It’s that time of the year. Flu shot time! 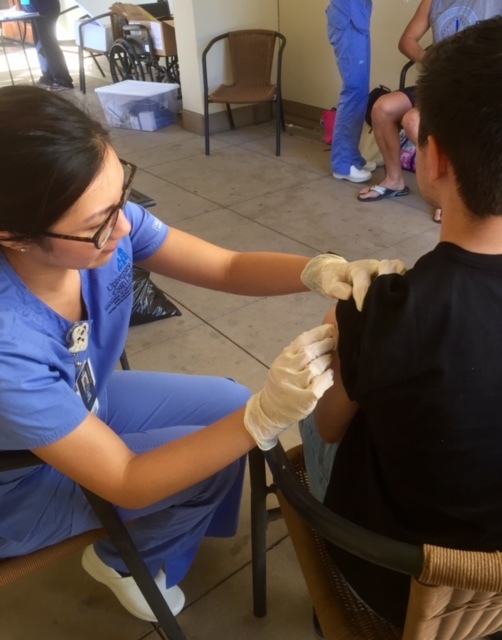 First year MEPNs learned how to administer IM injections in the Simulation Center then practiced their newly acquired skills by administering flu shots for the USD community. 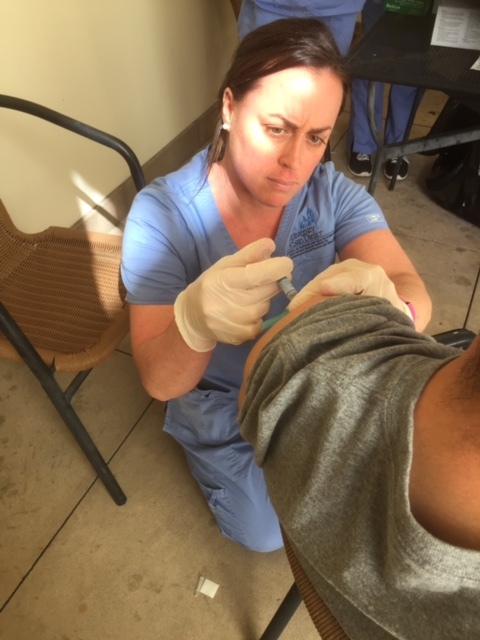 “I was so impressed with the students shot technique as well as how professional they acted when interacting with the students receiving the injections” stated Dr Susie Hutchins, who mentored MEPNs at the shot clinic. 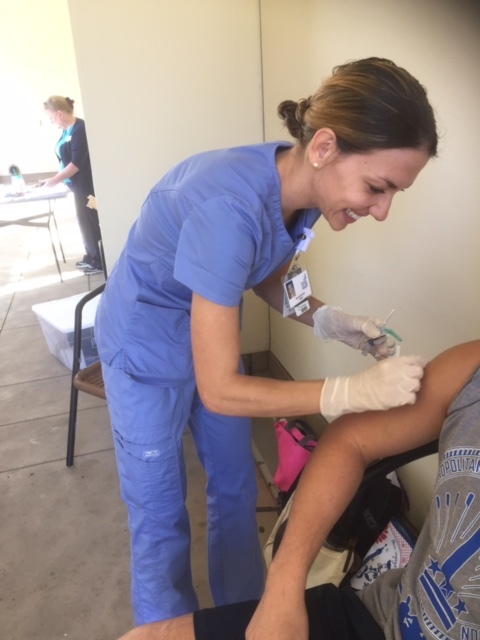 If you haven’t yet received your flu shot remember you need a current flu shot in order to enter the hospital for your clinical placement.